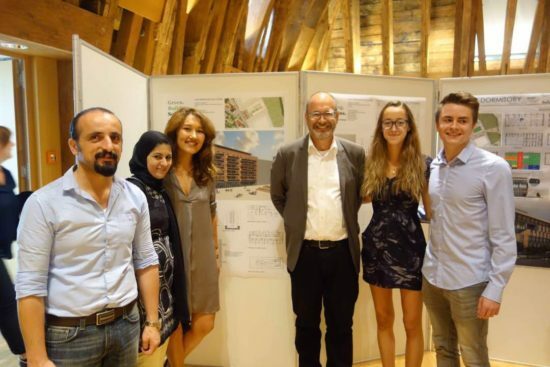 Jonathan Knowles (Professor, Architecture) has recently attended the Green Building Solutions workshop in Vienna, Austria which specializes in providing first-hand ecological knowledge and engineering expertise during in a three-week program. The program was split into two weeks of lectures, workshops and excursions, with the third week dedicated to designing a group project incorporating the knowledge gained during the first two weeks. The main topics of the 3-week program were sustainability in building, principles of passive house design, and business concepts. 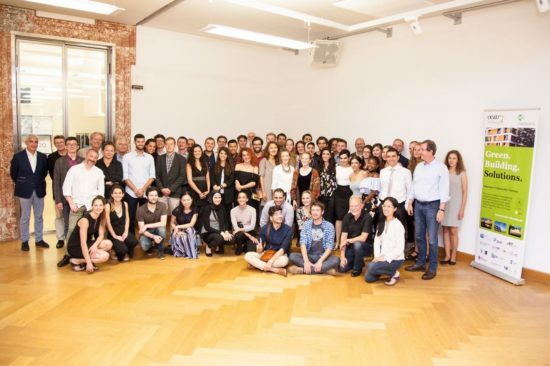 The Summer University was co-organized by an Austrian consortium of seven universities: TU Vienna, University of Natural Resources and Life Sciences, Vienna, Danube University Krems, University of Vienna, Vienna University of Economics and Business, FH Campus Wien, and the University of Applied Sciences Technikum Wien. Grants from the RISD Education in New Technologies Fund and a grant from Saint-Gobain allowed Knowles to participate in this workshop.